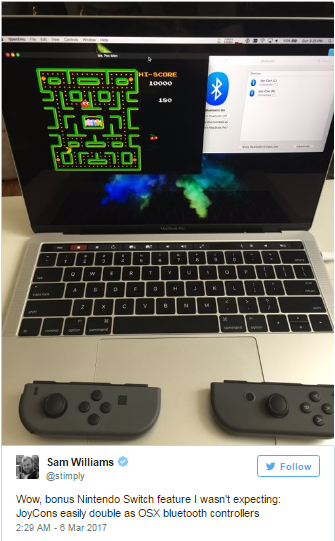 These controller will also work with Android devices. Though depending on what mobile device you are using it with Nintendo Actu warned that they saw serious lag. 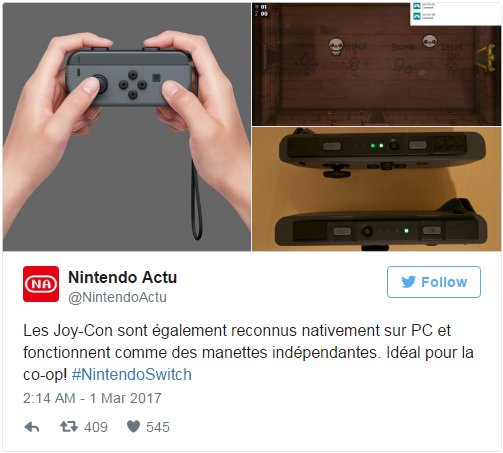 The Joy-Cons will have limited capabilities. You are essentially getting a basic gamepad with each Joy-Con and there might also be some need for key remapping to play different titles. 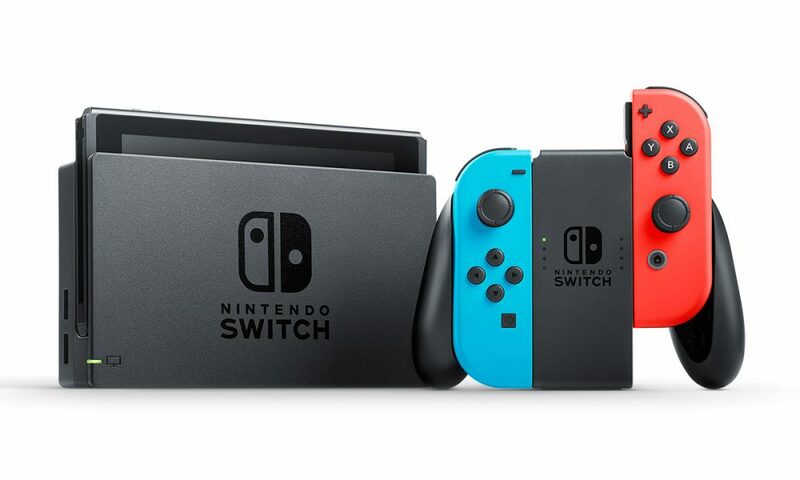 Despite all this cons this news is a treat for the Nintendo Switch owners because now if they want they can use these controllers to play PC games and not use or buy a different controller unless they absolutely need it. Nintendo Switch has just launched and reviews are still coming in but most of them are positive. The console itself, the pro controller, and the new Zelda game all got rave reviews. This news will also add to the positivity for sure. So are you going to buy Nintendo Switch?